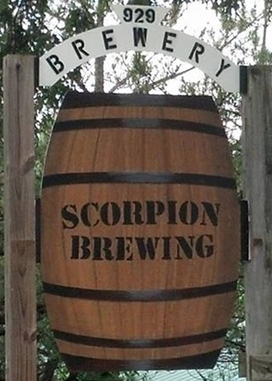 Scorpion Brewing Co. is a Microbrewery located in the heart of Calvert County, Southern Maryland. We pride ourselves on producing beer made with local ingredients and embrace the flexibility, adaptability and experimentation a small microbrewery allows. 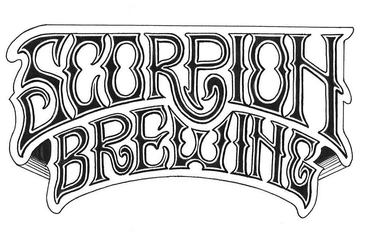 We brew on premises and our emphasis is on quality, flavor and brewing technique. Our brewery space in Owings, MD is also available for you to host your own special event such as birthday parties or weddings. NEW in 2019 - 32oz. Crowlers! 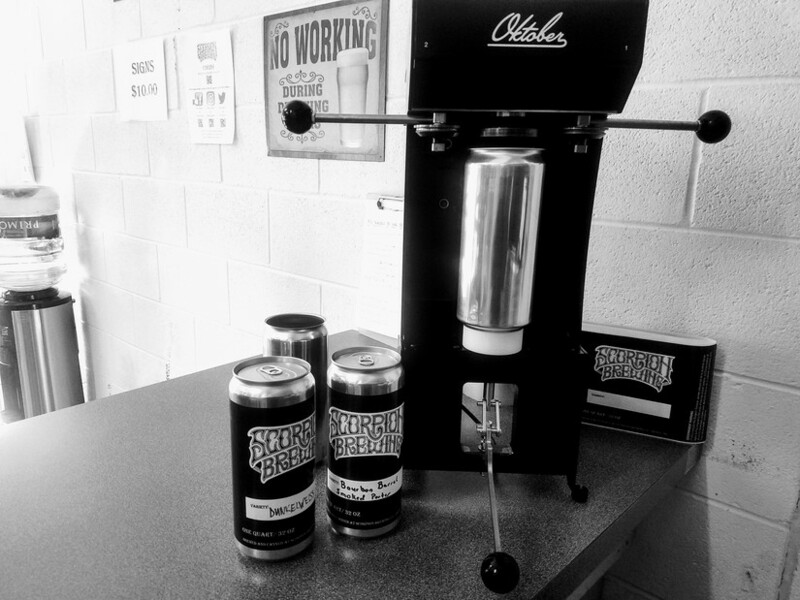 Pick a beer on tap, get an extra big can filled right on-site! We have a few old-school games in the tasting room like pick up sticks, foosball and *free* classic Frogger to keep them occupied while you taste. We also have free wifi if your kid is more technologically oriented and prefers to play on your phone or tablet. Our license does not allow off-site alcohol to be brought in and consumed at our facility. 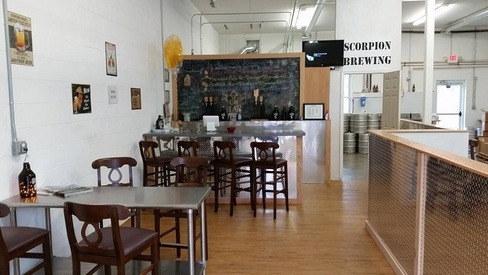 All major credit cards are accepted at Scorpion Brewing Co.